A Personal Commitment To Quality. Mark’s Machine Co., Inc. was started by Mark Pratka. 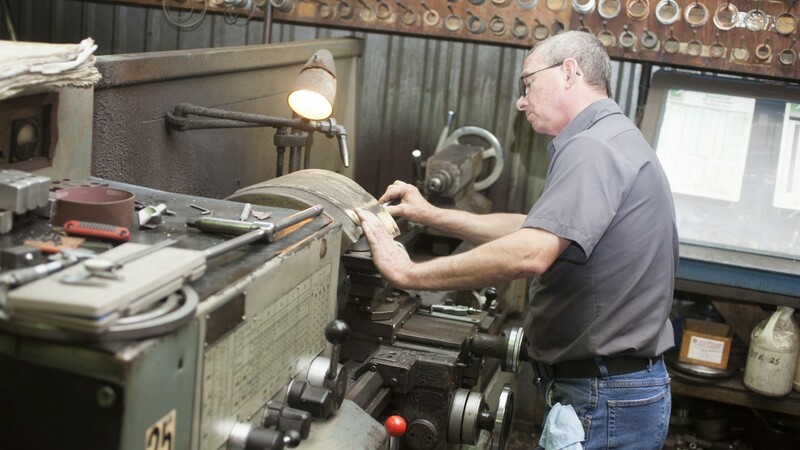 Mark graduated from Lamar University at the top of his class and gained several years of practical work experience in the petrochemical industry before starting up his own machining business in 1979. In 1980, Kay Pratka joined the team as Vice President to streamline the financial and office operations. Mark’s Machine became incorporated in 1982. 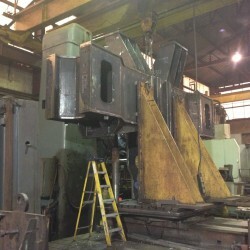 Mark’s Machine initially concentrated it’s efforts in the compressor valve repair business. 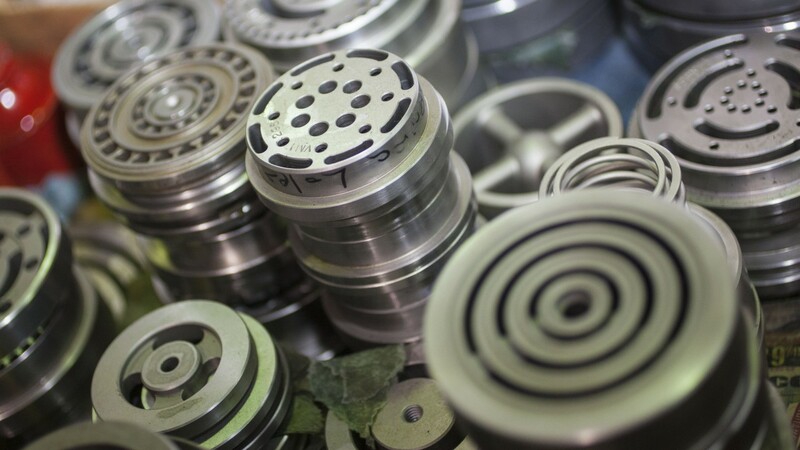 Today, in addition to the full service compressor valve division, MMCI offers full service machining, manufacturing, and powder coating. 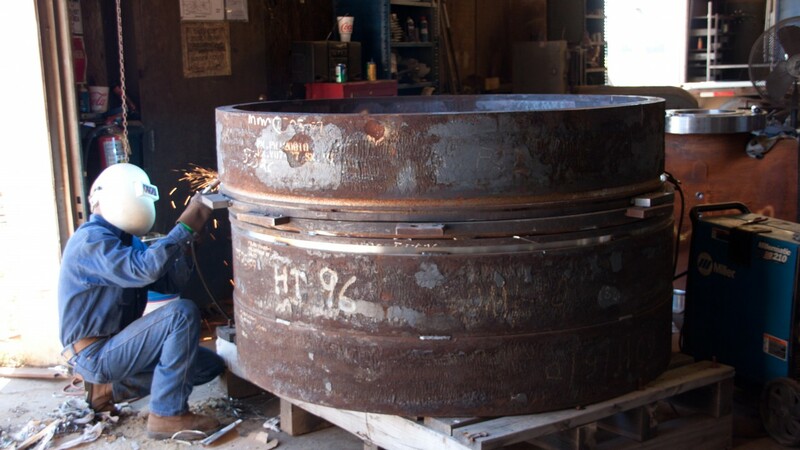 Hard work and dedication to quality service has fueled steady growth at Mark’s Machine. 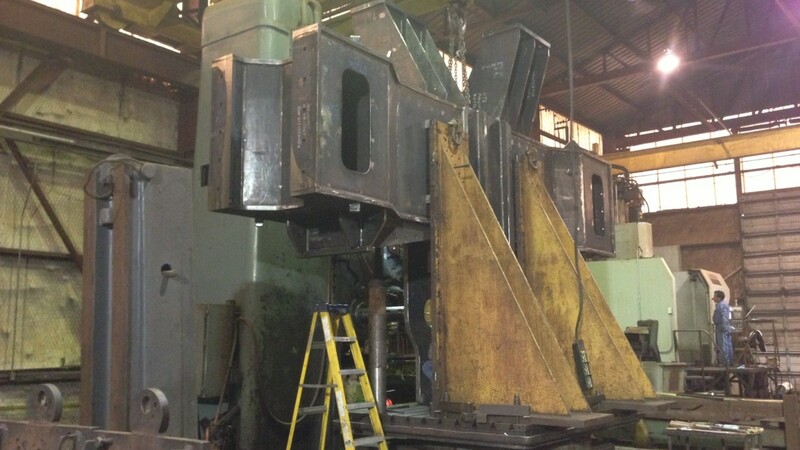 As Mark’s Machine diversified its repair and manufacturing capabilities, the client base expanded as well. 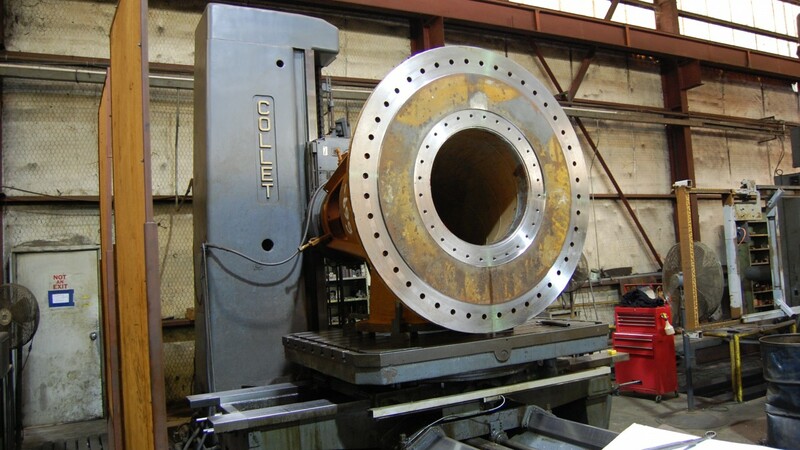 Today, Mark’s Machine is the vendor of choice for a growing number of petrochemical, oilfield, and offshore industries. 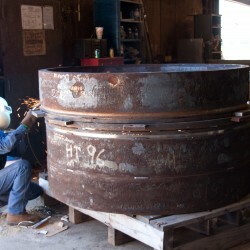 At Mark’s Machine Co., Inc., we are proud to offer a variety of products and services. Our 53,300 square foot main facility sits on an eight acre site, located in the El Campo Industrial Park in El Campo, Texas. Another 35,000 square foot indoor storage facility sits just 4 blocks away. 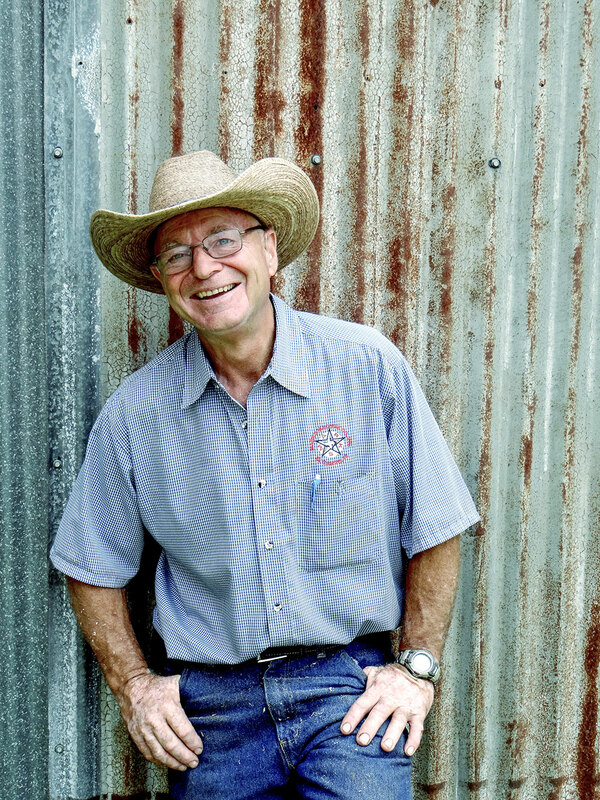 An additional 10,000 square foot facility, located in downtown El Campo, houses a retail location for the subsidiaries, Tough Country Products and Tough Country Outfitters. 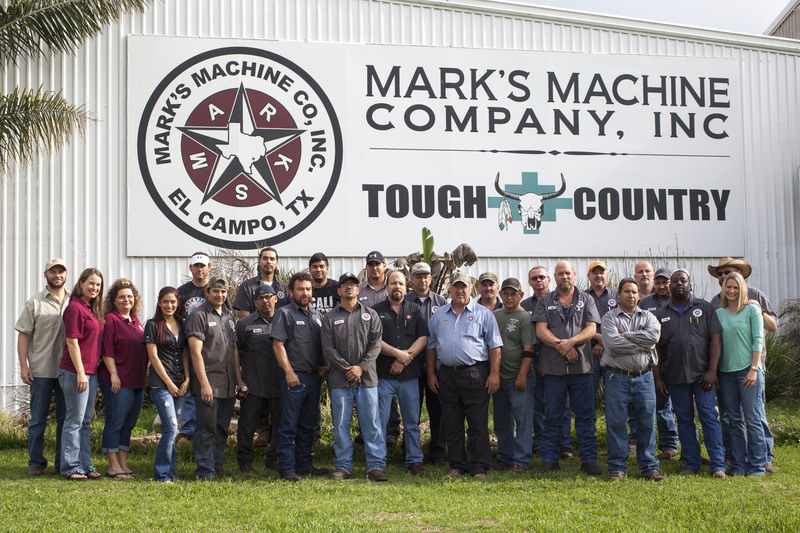 Recently, Mark’s Machine acquired 10 acres that sits on US 59 with plans to expand the retail and manufacturing facilities . Currently, Mark’s Machine and it’s subsidiaries sit on a total of nearly 100,000 square feet of buildings and 18 acres of prime real estate. 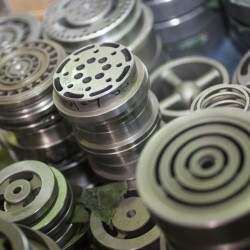 bring our customers the most superior parts and service. 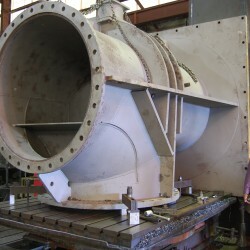 About three years ago, we were having problems with compressor valves on an offshore Superior compressor. The compressor was in a natural gas service that had liquids and solids entrained. 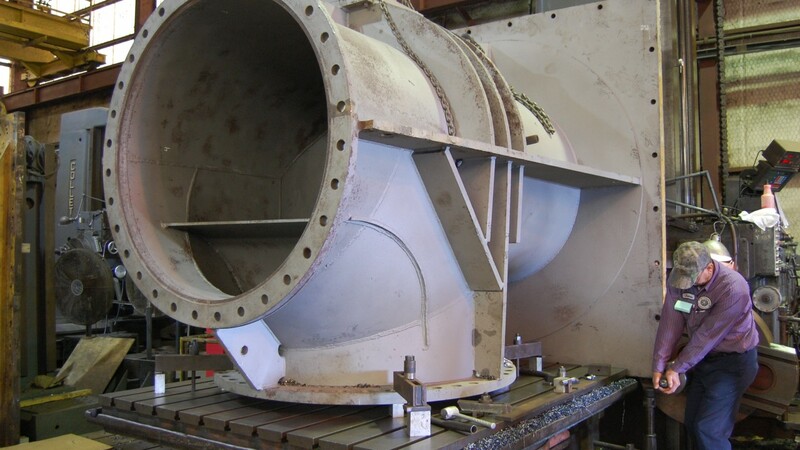 After numerous valve failures and much unit downtime, in the summer of 2005 we installed MPV valves provided by Mark’s Machine in El Campo, Texas. Since this installation, we have not experienced any problems or downtime on the unit due to compressor valves. In the past 3 years we installed the MPV valves on 5 other offshore compressors, including Joy and Worthington models, and all are performing very well. We are considering installing the valves on other units as well. 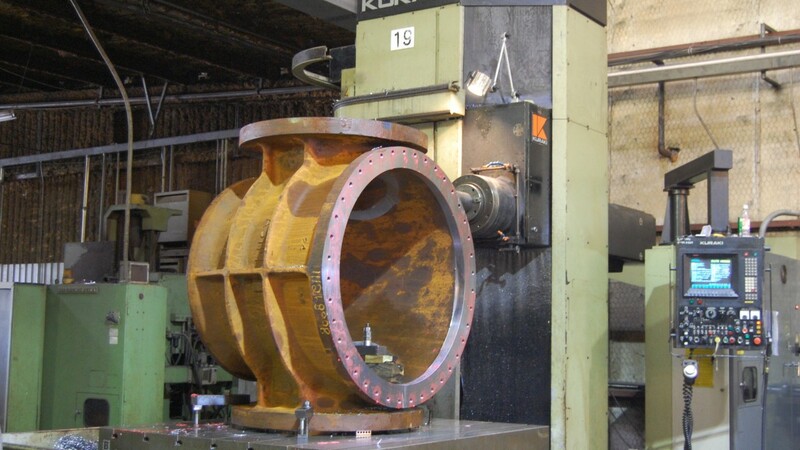 These valves are designed to run in normal, as well as extreme (excess fluids, entrained solids, etc. ), service conditions. Due to its design, it also provides increased efficiency and cooler temperatures due to less pressure drop through the valves. The installation of the MPV valves has saved our company tens of thousands of dollars in compressor valves, parts and downtime. 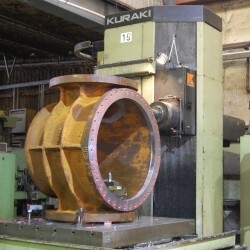 To date, our experience with the valves has been excellent. When I came to Shintech over twenty years ago, we were experiencing constant valve issues with our vinyl compressors. We turned to Mark's Machine at that time to help us solve our recurring valve failures. Together we worked to install Mark's new compressor valves and our troubles went away immediately. We have now operated all of our vinyl compressors for over twenty years with Mark's valves and have expanded their role in the repair of other compressor parts. 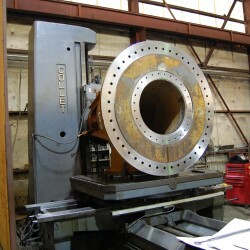 It's been a very trusting and beneficial relationship for both Marks's Machine and Shintech. Jim Hodges, Site Manager Shintech Inc.